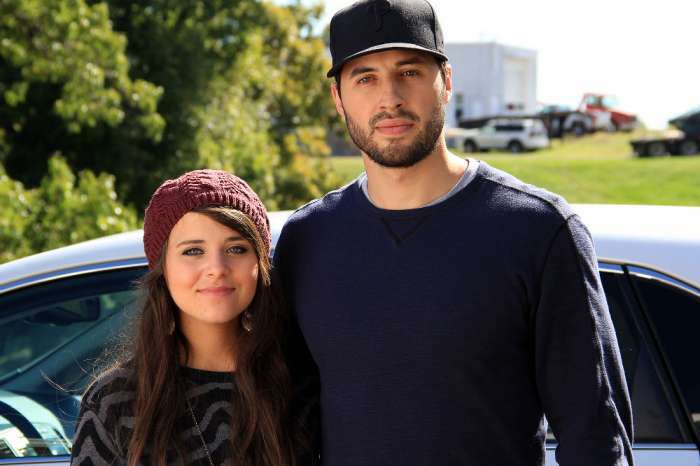 The Duggars are no strangers to controversy. Between their early days on 19 Kids and Counting to their most recent spin-off, Counting On, the family has endured their share of scandals over the years. 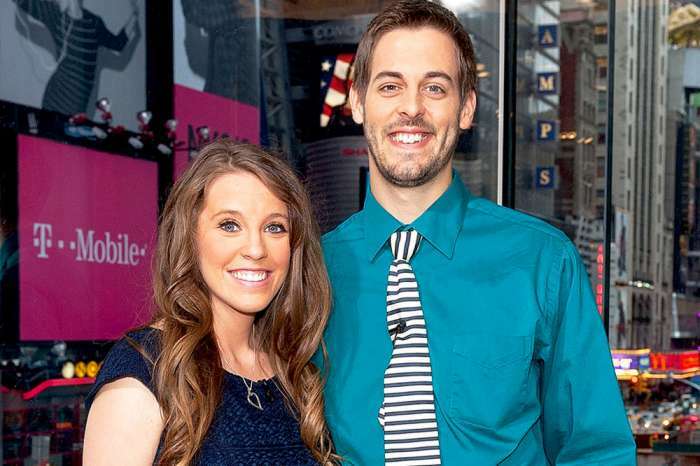 While the Duggars have done a decent job mopping up the messes, fans are convinced that they have officially shunned Jill Duggar’s disgraced husband, Derick Dillard. TLC gave Dillard the boot after he made some disparaging comments on Twitter. He and Jill no longer work on the show, though their fans on social media believe they are also unwelcome at family events. After all, Dillard has not been spotted in a family photo for quite some time. Jim Bob and Michelle Duggar usually do a great job including everyone in their giant family at special events. The couple often posts these family photo ops on social media, and even members of their extended family get in on the fun. With the Duggars being such a close-knit family, fans naturally wondered why Dillard always seems to be missing from the family’s Instagram page. There is a chance that Dillard is simply too busy to appear at these family gatherings, but his previous actions could also be a reason why he’s never invited. According to Cheat Sheet, Jim Bob and Michelle have repeatedly asked Dillard to stop posting controversial comments on social media, but he has yet to comply with their demands. 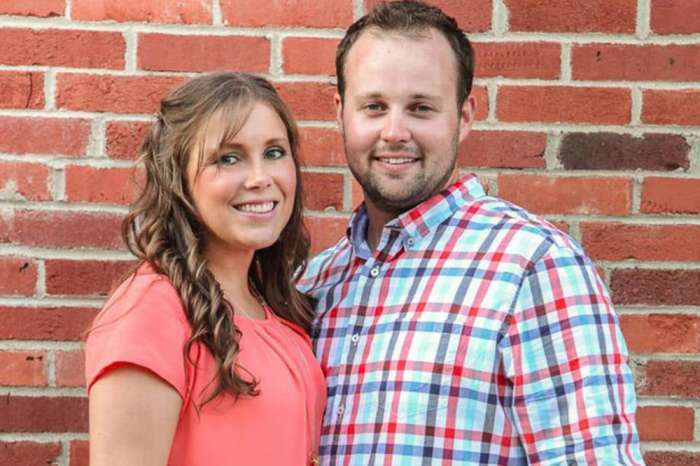 Inside sources claim that the Duggars have shunned Dillard in an effort to cut ties with his scandalous behavior. “Everything that Derick has said has caused the family bad press,” the source shared. 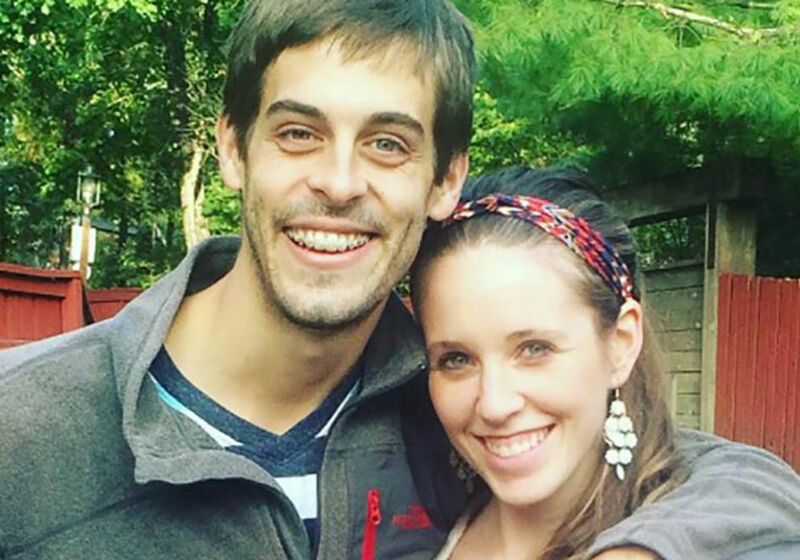 The source added that Jim Bob and Michelle are “pissed off” at Derick Dillard and do not want negative attention on the family. Given all of their scandals in the past, it is only natural that they would want to avoid similar controversies in the future.